The NHS Information Centre published the following figures February 2012. High blood pressure was recorded in 51% of men and 46% of women in the obese group vs 20% of men and 15% of women in the normal weight group. The UK has more obese women than any other country in Europe, according to European Union figures published by data agency Eurostat, the statistical office of the European Union, following the European Health Interview Survey (EHIS) . 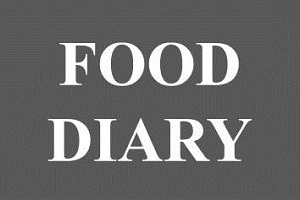 A food diary can be very helpful to track not just what you eat, but to identify when you are most likely to snack or choose bad foods. This will help you to avoid temptation in the future.